Our Onboarding wizard allows new hires to easily learn about your company culture, complete all required paperwork, understand HR policies, sign up for benefits, understand all required tasks, view training and orientation schedules and be ready for work from day one. Manage compliance, reduce error and risk. 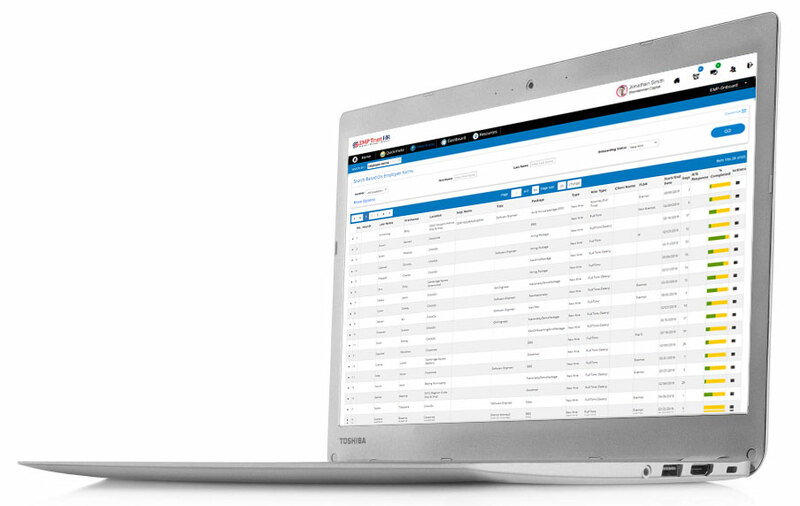 Our employee Onboarding software gives you complete electronic I-9 functionality, including support for remote hires. Generate Form I-9 electronically, ensure completion, reduce errors and meet any USCIS requirements with detailed audit reports and logs. As a certified DHS employer agent, our own E-Verify software provides an end-to-end Form I-9 & E-Verify process reducing error and compliance risks. Our solution reduces costs, ensures a consistent process, provides detailed case management, form guidance and makes it easier to stay compliant. 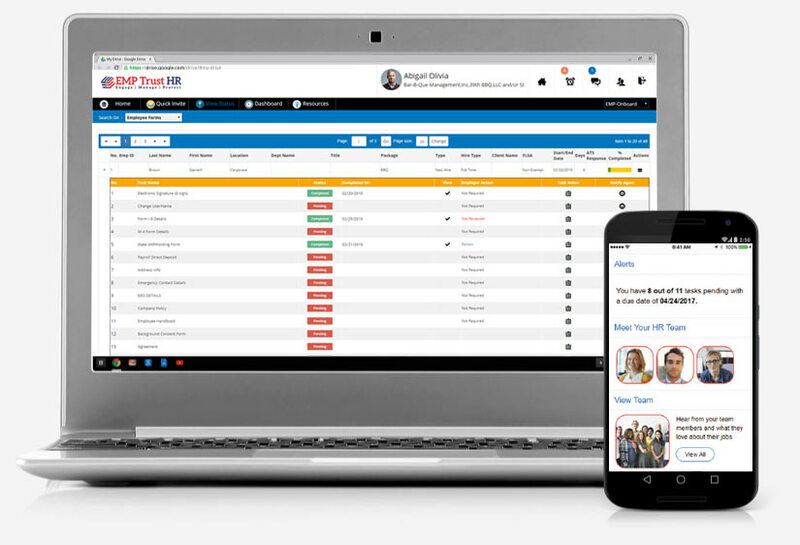 Our employee Onboarding software gives you the ability to track and manage training needs for new hires as part of the onboarding process, provides training courses, assigns employees to specific courses, tasks and track completion via the new hire learning portal. 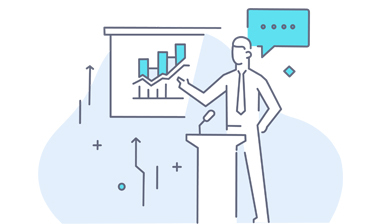 Our training, programs integration provides a consistent process to manage new hire training, develop new skills and get them ready and productive from Day One. Training content, extensive course libraries, training videos with integration to Learning Management Systems are easily managed and updated within the solution. 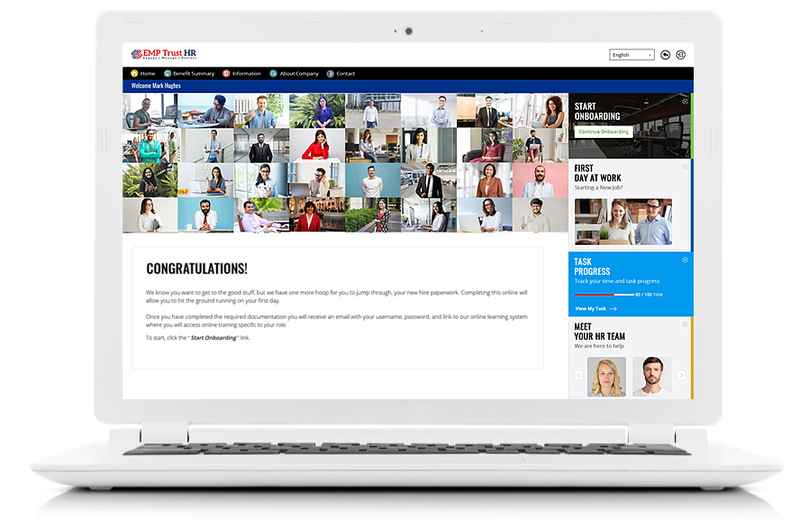 Our employee Onboarding software provides employee benefits information, plans and choices for medical, dental, vision and voluntary benefits through our new employee portal. 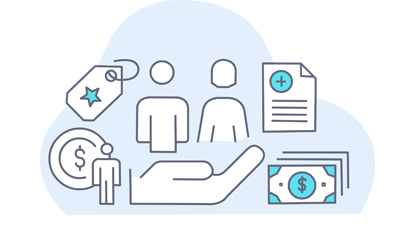 Employees and new hires can learn about and compare plans, link to online content and then sign up for benefits simplifying employee benefits administration for new hires. 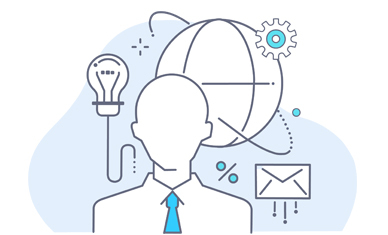 We offer seamless integration with your HRIS & ERP systems, including PeopleSoft, Oracle, SAP R/3, internal legacy systems and 3rd party payroll vendors.